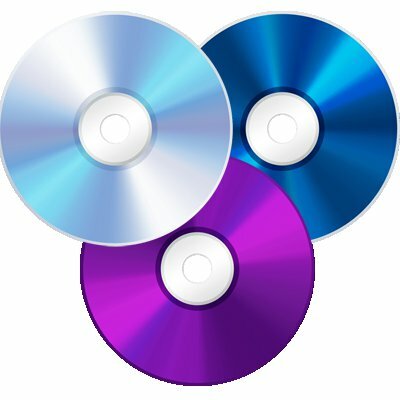 FreeRapid is an easy to use downloader, a simple but yet powerful program that supports downloading from a varity of “free” file hosting sites and with captcha recognition and other great features for end users. 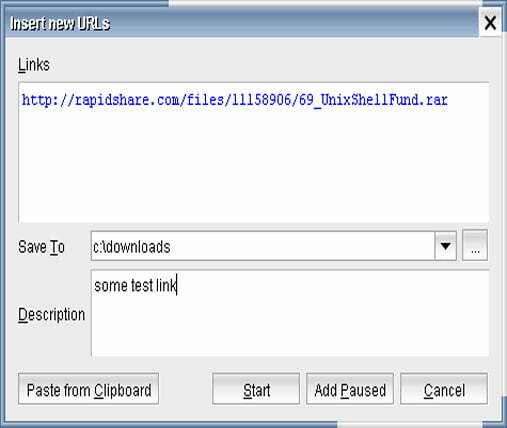 This Downloader works nicely, you just have to copy and paste your links from the web page to this application and it will handle the rest itself, you don´t have to do more clicking or have to suffer with the endless waiting. 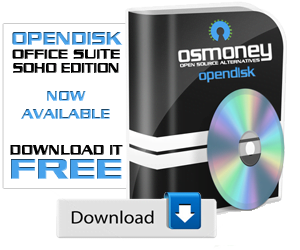 It´s a great alternative if you want to save time and money, because you don´t have to buy the premium accounts that file hosting sites offers you, this Downloader makes the work for you, and all this for free.